Onyx is a unique and quite beautiful material that features distinct patterns and vibrant colors. 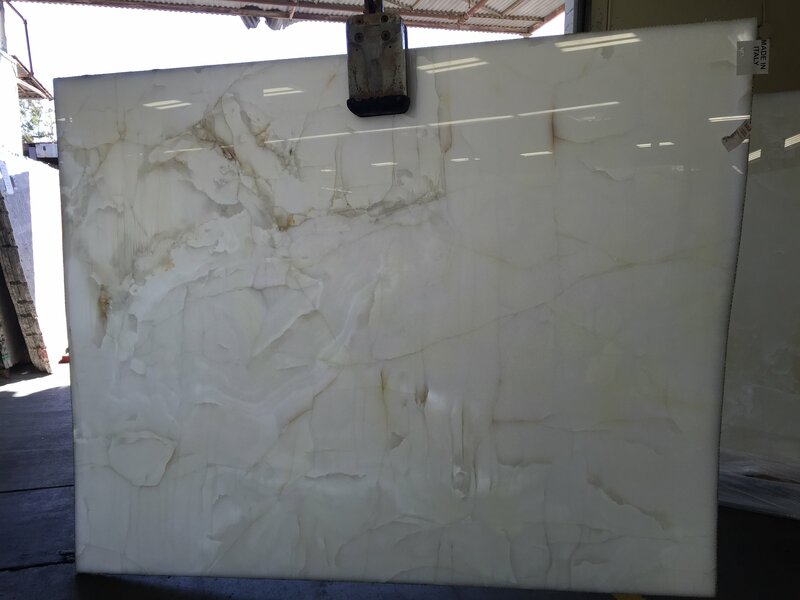 Here at Trendy Surfaces, we are proud to offer a limited amount of the best onyx slabs from quarries all around the world, including the Onice Avion Onyx slab, Onice Bianco Onyx slab, and the Onice Dorato Onyx slab. 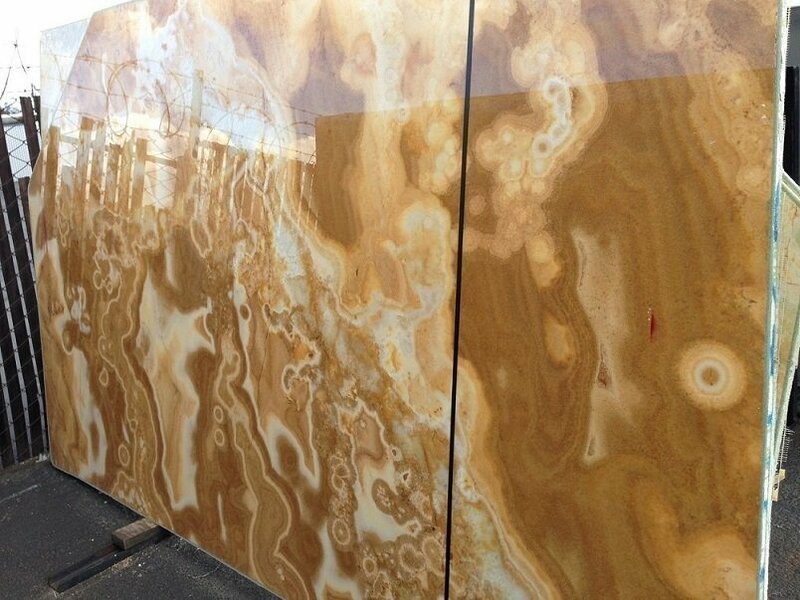 These premium onyx slabs are sure to steal the show with their vibrancy and premium quality. Imagine the impression your latest kitchen remodel would make with onyx countertops installed! Our team at Trendy Surfaces will work with you on each component of your project to produce the most stylish design at the most reasonable cost. 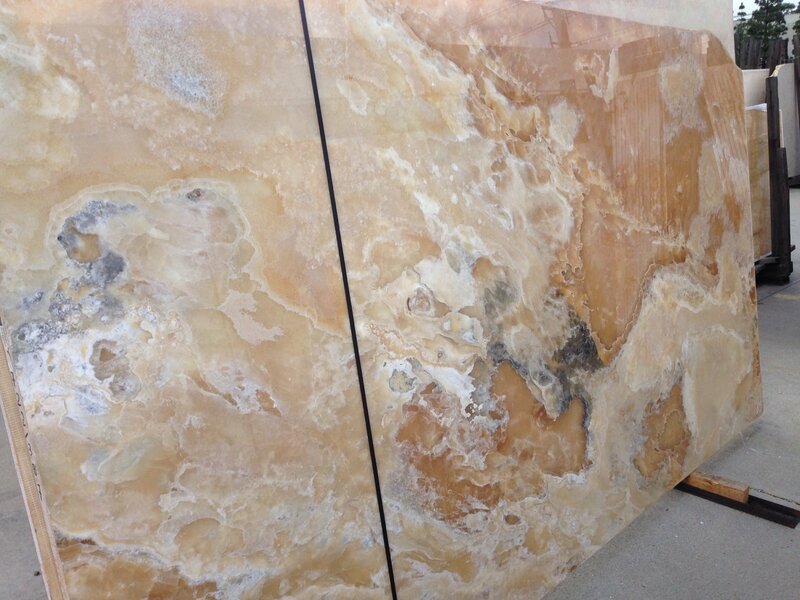 Call our showroom today and let us help you find the perfect onyx slabs for your next design project!